A week ago, Elon Musk had said that Tesla’s India launch could be delayed because of government regulations, much to the disappointment of its Indian fans. Prominent businesspeople who’d ordered the car, including Paytm CEO Vijay Shekhar Sharma, had tweeted, asking Musk to quickly bring the car to India. But Musk has now probably been given the most compelling reason to enter India yet — and it’s by someone who’s very unlikely to order a Tesla. Anand Mahindra’s Mahindra Group makes electric cars of its own, and had recently partnered with Ola to launch India’s first all-electric fleet in Nagpur. Mahindra has been first off the blocks in the India, and by the time Tesla arrives, could’ve already cornered a large share of the electric market. 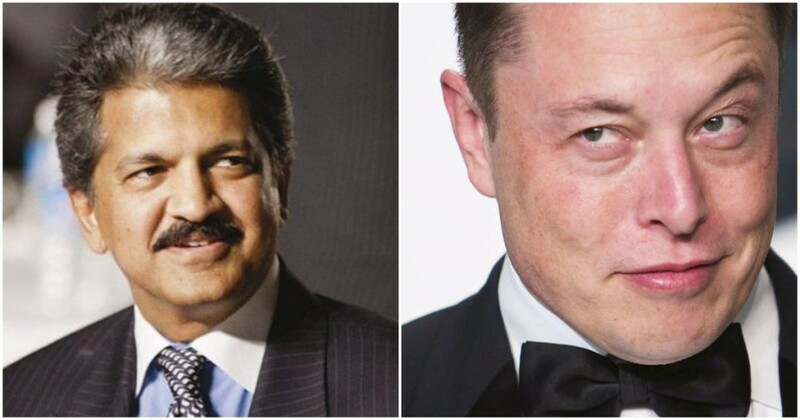 Mahindra and Tesla don’t exactly compete on price points at the moment, but they could in the future — Tesla has said it wants to make its cars cheaper and cheaper, and Mahindra’s electric vehicles will likely become more sophisticated in the future, meaning the company could end up being competitors. And nothing motivates Musk like some good competition. Musk has built his career on taking on incumbents across industries, including car manufacturers, payments companies and space agencies. The idea of being late in a market of a billion potential car buyers will make him want to enter India like nothing else. If in 2030, Mahindra and Tesla are slugging it out for a slice of India’s electric car market, we’ll know exactly how it all started.